NECAT’s Spring Break camps were a fun way to meet new people, learn TV production, experiment with special effects makeup, and become a public access TV star. This year we chose a Fairy Tale themed camp full of magical creatures, famous princesses, and a mischievous woodland faun. The students turned NECAT studios into a mystical fairy wonderland! Students started the week learning TV production basics; camera operation, lighting, audio, video switching, and teleprompters. They also spent time learning on-camera production skills; acting, character development, costumes, set design, hosting, improv, and movement. All this was taught in just 2 days! Day 3 is always a crowd favorite when our Artist-In-Residence and Special Effects Makeup instructor Rick Prince teaches the students how to design and create prosthetic applications for TV. It is always fun to explore through his hollywood level kit and learn about all the various tools it takes to create a one-of a kind creature. The students then get a special Fairy Tale themed application applied by Rick himself. We loved hearing stories of the students walking around town or hanging out with the friends with crazy elf ears or a warlock nose! The week ended with the students creating and staring in their own productions. 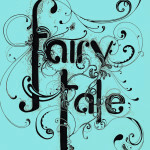 Their hilarious takes on classic fairy tales were a big hit! They also honed their interview skills by interviewing the Fairy Tale Faun with a colorful personality. 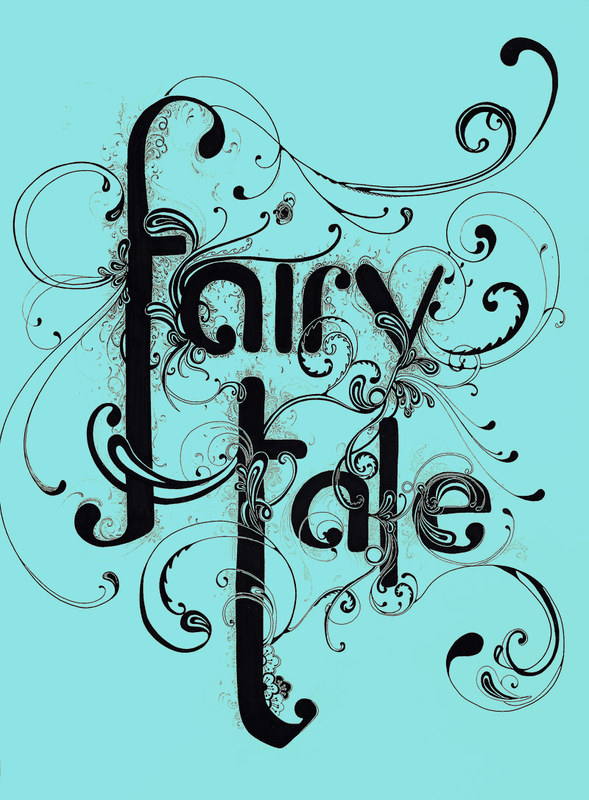 Please enjoy the final Fairy Tale production created entirely by our campers. We hope to see you all at our next camp during Metro Schools Fall Break, October 6-11.